The Canon Powershot SX720 HS and the Nikon Coolpix S9900 are both compact digital cameras that will let you capture high resolution images in a range of settings. Both models have similar features and are around the same price, so what’s the difference? We have looked at the key features of both the Canon Powershot SX720 HS and the Nikon Coolpix S9900 to see which camera we think is the better one. 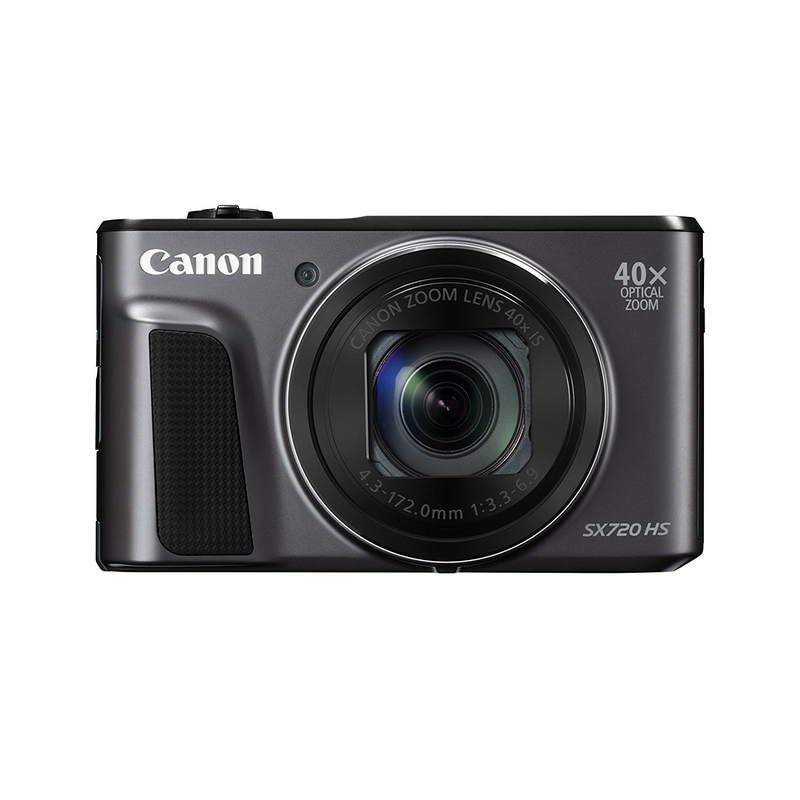 The Canon Powershot SX720 HS has 20.3 megapixel CMOS image sensors that will let you capture high resolution images that can be enlarged and will still maintain their quality. 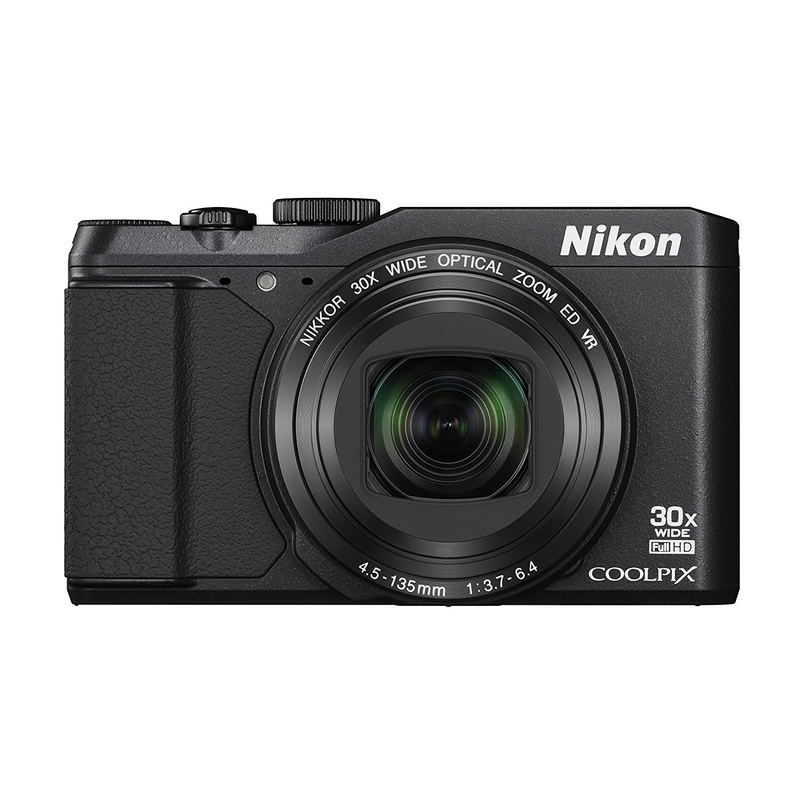 The Nikon Coolpix S9900 has 16 megapixel image sensors that will still give you a high resolution image for average sized photographs. The Canon Powershot SX720 has a 40 times optical zoom that will let you capture fine details of objects in the distance. The Nikon Coolpix S9900 has a 30 times optical zoom which will still let you get pretty close to your subjects. Both models are compact cameras that are a great size for taking on trips and vacations. The Canon Powershot SX720 measures 1.41 by 2.51 by 4.32 inches and the Nikon Coolpix S9900 is just a little larger, measuring 1.57 by 2.6 by 4.41 inches. Both cameras are lightweight, making them ideal for carrying around all day. The Canon Powershot SX720 is the lighter of the two, weighing just 0.59 lbs compared to the Nikon Coolpix S9900 which weighs 0.64 lbs. Both models have built in WiFi, allowing you to connect with your other devices to instantly share your images and videos with friends and family. Both cameras can be remotely controlled over WiFi via an app on your phone, giving you more creativity over your photography. The Nikon Coolpix S9900 also has GPS built in, which records the locations of all of your images. The Canon Powershot has a mode that captures short films each time you take a still image, which can then be made into a highlight reel of your day. Both cameras are easy to use and would be ideal for anyone new to photography. Each camera features image stabilization technology that will help to keep your images in focus. The Nikon Coolpix S9900 has a 3 inch swiveling LCD screen that lets you capture images from more difficult angles. Both cameras have automatic settings and the Nikon Coolpix S9900 also has a full manual mode, to give you more creativity over the shots you take. After looking at the features of both the Canon Powershot SX720 HS and the Nikon Coolpix S9900 we think the better camera is the Canon Powershot SX720 HS. It benefits from having newer technology that adds to the quality of the camera. The Canon Powershot SX720 HS has a superior zoom which maintains focus and produces a higher resolution image. The Nikon Coolpix S9900 is still a good camera if you’re looking for more manual settings.